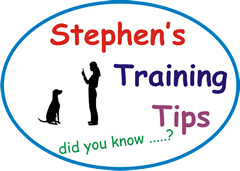 Stephen’s training techniques are excellent and I would highly recommend him to anyone who is looking to train a puppy or improve an adult dog’s behaviour. Stephen is keen to understand an owner’s aspirations and then tailors the training accordingly. The sessions are extremely well planned, his instructions are clear and he also takes the time to explain the psychology behind a dog’s behaviour. His approach is to build the confidence of the owner and his feedback is invaluable both during and after the lessons. Although he is extremely thorough, he also manages to make the sessions great fun too! Thank you so much for all your time on Wednesday, it was so worthwhile and really enjoyable. It has left me feeling far more confident with Lewis. I look forward to our future lessons and feel sure that Lewis will in time become the companion I wish him to be. Maureen Atkinson, Winterbourne Gunner. Just a small thank you for all that you helped us achieve in just an hour today. Willow my beautiful and clever spaniel is already walking beautifully on the lead and after the leave it training she just looked once this afternoon at the forbidden treat. I will continue working on the things you have taught me …Willow is much quicker than me on the uptake! Thank you so much for coming to see us today. We really appreciate your time and advice with us and Malc! He has been very calm and sleepy this evening, so we can see a huge difference already! Thank you again. Alice Barter, Fordingbridge. Thank you for coming yesterday, we have already seen a great improvement in him. Last night, he was exactly as you said, tired and clingy. This morning, when taking him for a wee all he wanted to do was sit on the place board! We have trained him 4 times today and he seems to be picking it up after every exercise. We would absolutely love to have more sessions with you. Once he has cracked the lessons we will let you know and schedule another session. Thank you again. Ed Purvis, Wilton. Thank you very much for this! I’m sorry I kept you so long – Dora and I really enjoyed ourselves, and it was very useful to have someone else work with us. I’m glad you think we can iron out the creases – I’m very aware that they are all mine, not hers! Lauren Oldham, Bishopstrow. I would just like to say thank you for seeing me, I personally have noticed the great improvement with myself and Clipper and I’m really enjoying the training and I’m gaining confidence that we will succeed. Everybody says he’s a lot calmer and he pays a lot more attention to me I would like to continue as I am pleased with how things are going. Vicki Moncaster, Salisbury. We had our first session with Stephen yesterday and can already notice a difference with our 14 week old puppy, Ronnie. Stephen was strict but fair and extremely thorough. He has a wealth of knowledge that he is so willing to share to help our fellow dog owners, he even stayed 45 minutes longer than scheduled at no extra cost! Yes, we learnt a lot in our first 1.5 hour session and we will defiantly be seeking Stephen for further sessions. We would 100% recommend! Charlotte Otton, Wilton. I first got in touch with Stephen a week before collecting my 8 week old Large Munsterlander puppy. As a first time dog owner, it was so important to me that Pippa was obedient and well-mannered, but I didn’t have a clue about how to mould those traits – particularly in such a high energy breed! Fast forward 4 months and I couldn’t be more delighted with Pippa’s (and my!) progress. From day one, Stephen’s approach was spot on, giving me support and handholding every step of the way and delivering the hard truths when they were needed. With Stephen’s guidance my confidence and ability in training has come on leaps and bounds and, as a result, Pippa is developing into the perfect dog for me and my lifestyle. Stephen’s approach is straightforward and revolves around your handling, NOT the dog. He takes the time to explain the whys and wherefores of your dog’s behaviours and those breakdowns make all the difference when it comes to implementing his training on your own. Despite seeing Stephen in various places and shows, we met by chance, and after chatting, he kindly offered to help with our Brittany that, after two years of thinking I knew what I was doing, I had inadvertently ruined! I always had the ambition and the best intentions of owning a good, all-round HPR, who would work under our hawks, go out beating on the shoot and be steady on the peg. But at 24 months of age, we were now deflated, we had very little bond, our dog was disinterested in anything to do with us, would do his own thing, run off and was generally an embarrassment! We went out for our first session with Stephen, and it immediately hit home how much we had got things wrong. Stephen was aghast at how stubborn and disinterested this dog was, focused purely on scent and nothing else. We put our full faith in Stephen, his experience, knowledge, and training techniques, and within a couple of weeks we were starting to see differences, albeit small to start with, but these changes were making improvements at home, and during training! We had a long way to come, we had done an awful lot of damage in the two years, but with determination and Stephen’s superior knowledge and patience, after 12 months of graft our lad was at a mighty turning point, and now another year on, he is approaching 4, we now have the dog we wanted in the first place: he is an absolute pleasure to work and be around. Stephen isn’t your normal ego-filled Field Trials dog trainer (there are many out there!). 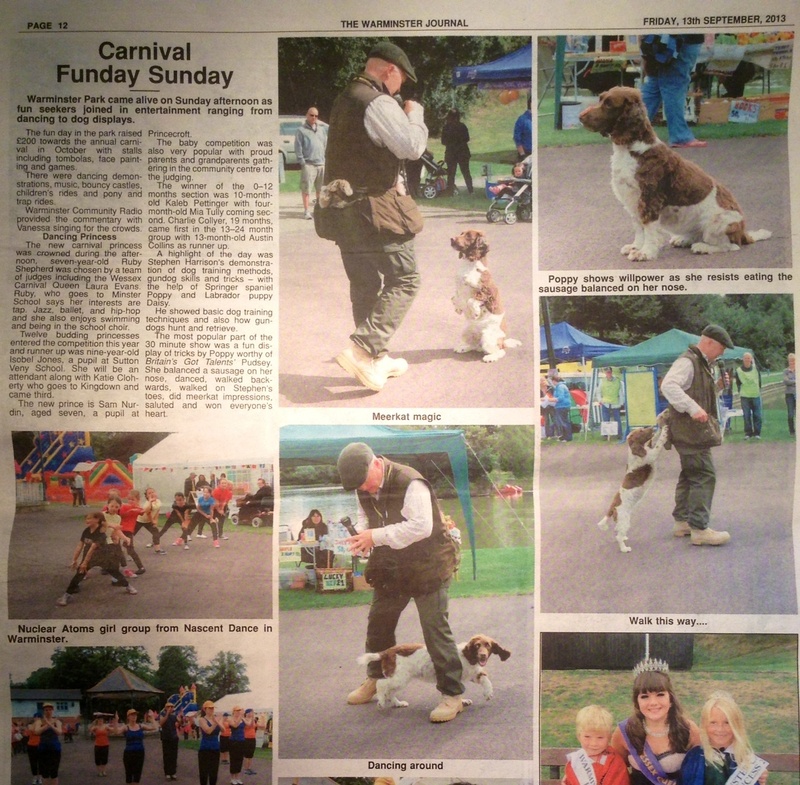 He is a passionate individual, who works and puts on demonstrations with his dogs. 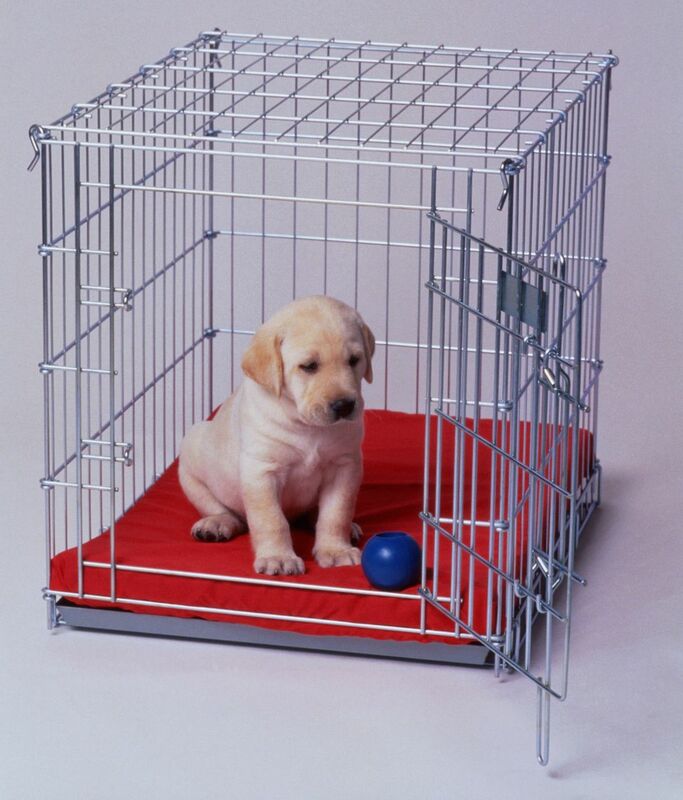 He also welcomes them into his house where they live as adored pets : they are not just “tools of the trade”. His own dogs and methods are excellent, he is a trainer who talks to you, understands where you are, and where you want to be and will train you to get the most out of your dog. I would recommend him to anyone with the utmost confidence. If you are willing to embrace his techniques, you will succeed in getting your dog to the standard you require. But here’s a hint: make your life easy and don’t wait till you’ve ruined your dog first!